The Other Option is dedicated to offering consumers meticulously researched and tested alternative health solutions to common problems.We specialise in remedies which help to resolve digestive and mood disorders. I was truly at my wit’s end as absolutely everything I ate affected me to such an extent that I felt like I would never feel normal again! After just 10 days of taking The Other Option’s DIGESTIVE REMEDY™ Siberian Pine Nut Oil I can feel and see a big difference! My bloated stomach, gas and stomach pain have subsided considerably! I am so excited about feeling normal again and will continue to reap the benefits of taking my oil! 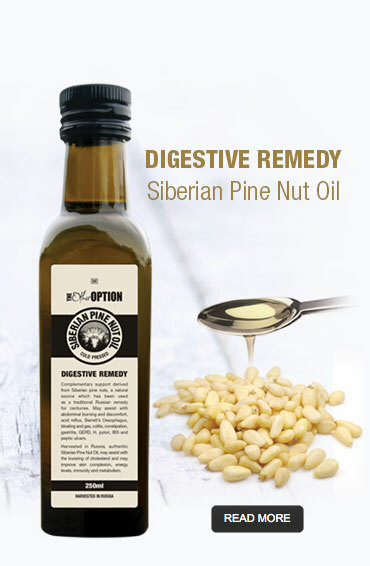 I highly recommend The Other Option’s DIGESTIVE REMEDY™ Siberian Pine Nut Oil! 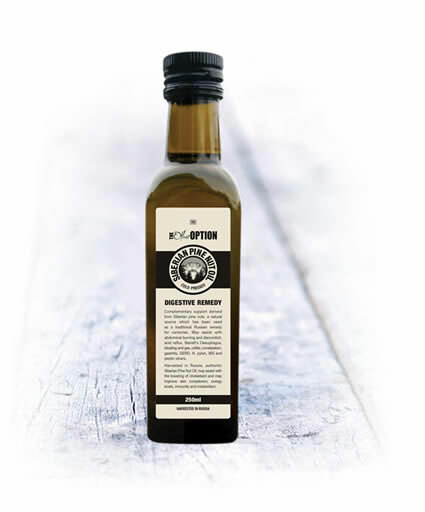 The Other Option’s DIGESTIVE REMEDY™ Siberian Pine Nut Oil is a daily essential for me after removing a digestive problem [ulcers, abdominal burning and acid reflux] that drugs relieved only temporarily. … I have now been able to reduce the dose to just one teaspoon a day. 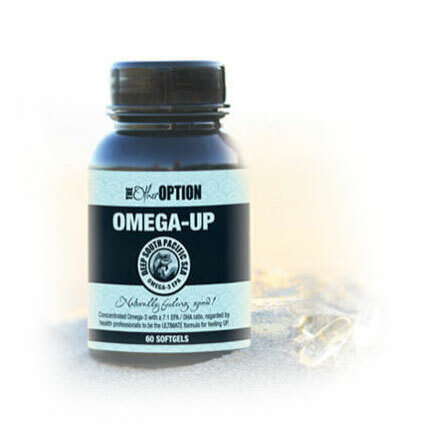 I have been using OMEGA-UP™ for the last 6 months, and cant recommend it highly enough! It’s a great product when you are struggling to cope with daily life stresses or going through a tough time and really helps to elevate your mood. 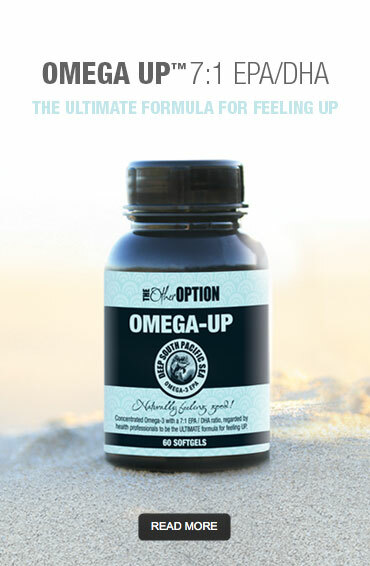 I recently got divorced and couldn’t have done it without OMEGA-UP™! Thank you for an exceptional product.